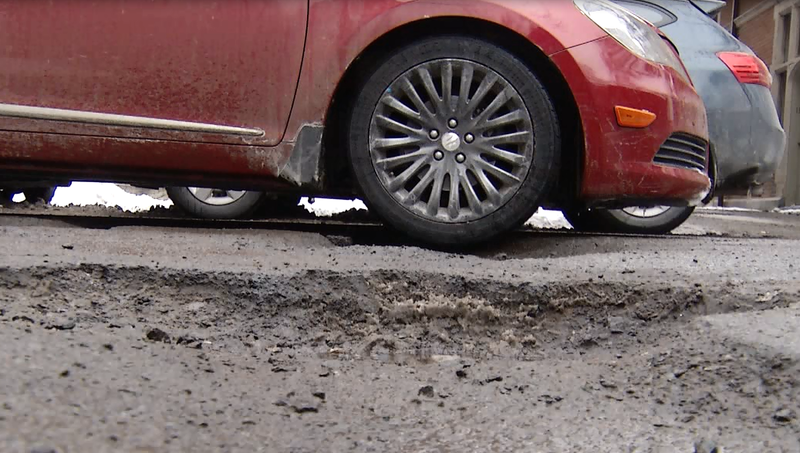 NEWS10 ABC is tracking potholes around the Capital Region. Use the following form to report potholes in your community to NEWS10 ABC. Form submissions are anonymous.